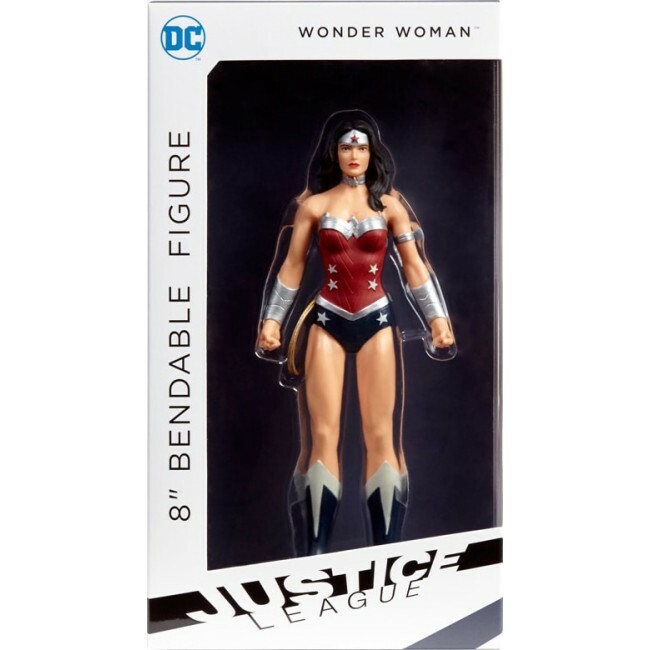 Premium 8" collectible, bendable figure. 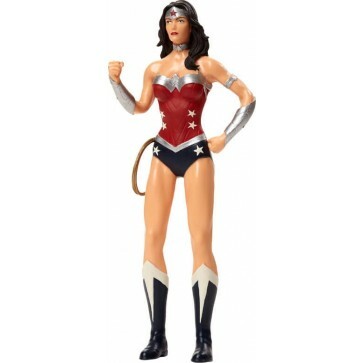 8" scale Wonder Woman bendable figure, based on the Justice League New 52 comics. Figure can be removed from display box without damaging it.